Shahid Kapoor has quite a lot on his plate at the moment. He wife Mira Rajput is pregnant with their second baby. While she is completing the final semester of her pregnancy, Shahid is also supposed to dedicate his time to prep for Arjun Reddy remake. For now, hopefully, which only means that he has to grow an unkempt beard. And well, the actor is nailing it at the task. Urvashi-Take It Easy Song Out! Shahid Kapoor and Kiara Advani are Too Hot to Handle in This Yo Yo Honey Singh Number! - Watch Video. Shahid was spotted by the paparazzi the city last night accompanying his wife to a visit to a clinic. 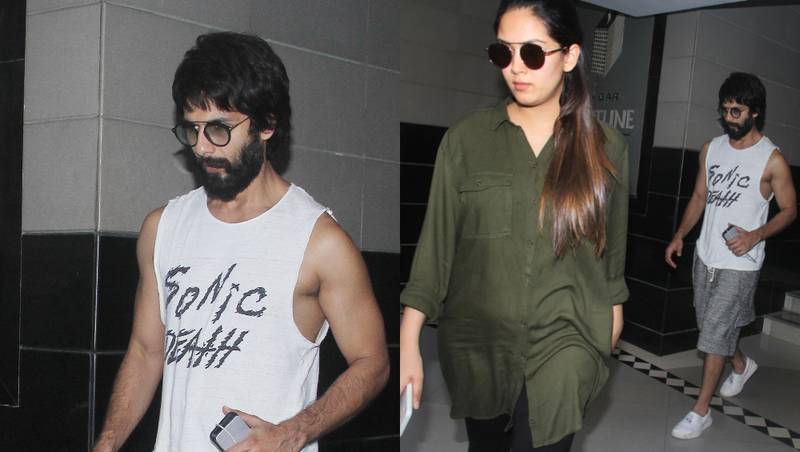 Apart from Mira's baby bump, what caught our attention in the pictures was Shahid's new look. The actor is sporting a semi-ungroomed beard. You'd think he has not had the time to visit a hairstylist being busy with the wifey, but that is not the case. That is his Arjun Reddy look. 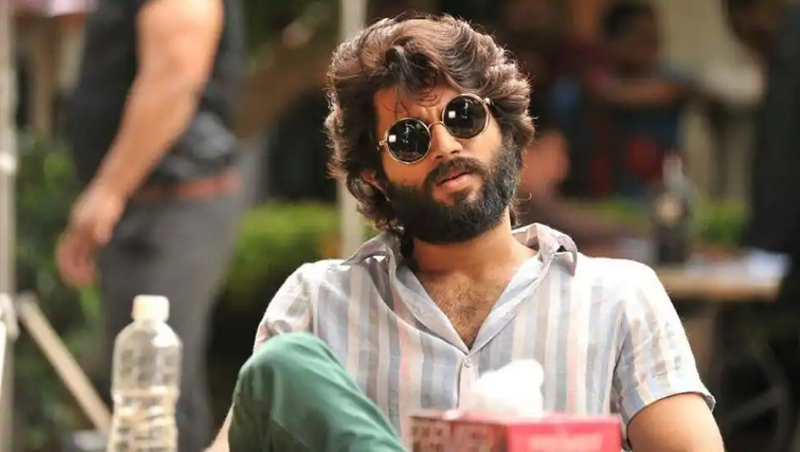 Arjun Reddy is a superhit Telugu film which is being remade in Hindi and will feature Shahid. 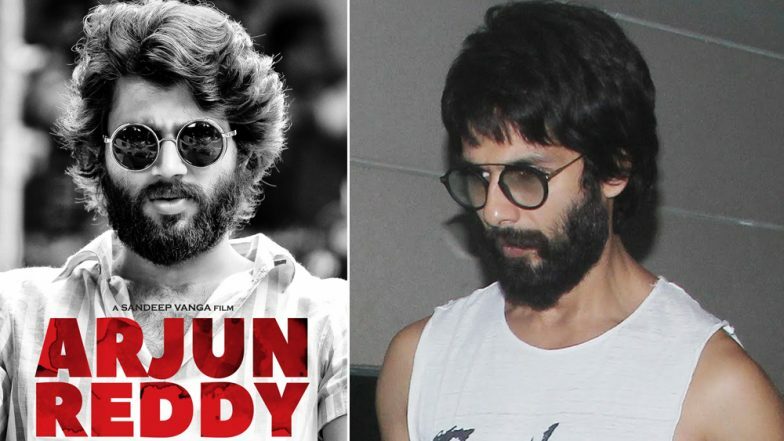 In the original film, Vijay Deverakonda played the protagonist and his look was pretty much exactly what Shahid is sporting these days, albeit the latter has shorter hair. I have not watched Arjun Reddy, but have been repeatedly told that it's awesome, so I do not exactly know the reason behind unkemptness. But Shahid is totally rocking the look like an absolute stud muffin. So, there is legit nothing to complain about. And we are totally on board for watching him in the remake.